For decades professionals and enthusiasts alike have sampled the leading technology and unmatched performance of Oakley goggles. 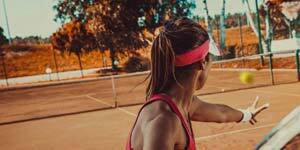 In a quest to help their athletes go faster and push harder than ever before, Oakley have sought the perfect match between goggle and helmet. 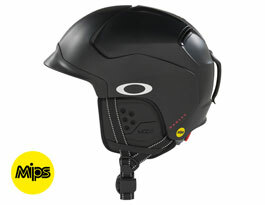 The result is Oakley's own range of snow helmets, utilising unique technology to optimise the fit between the helmet and any pair of goggles. From park to backcountry, these helmets will take you everywhere with the assurance of Oakley quality built on a legendary reputation. 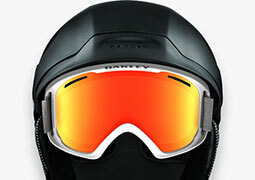 Oakley's heritage can be traced back over thirty years to the development of their first motorcross goggle. 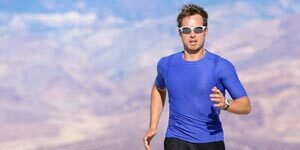 Since then they have expanded to cater to some of the world's biggest starts with a range of sports eyewear built for every condition and terrain. 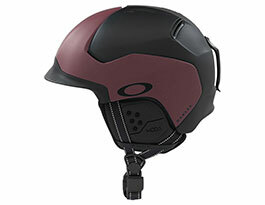 The unique Modular Brim System lets you swap out the brim on any Oakley helmet to best match the fit with your goggles. 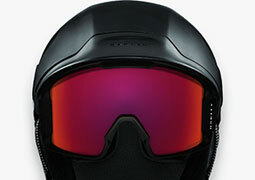 These helmets are designed to perfectly sync with any Oakley goggles from A Frame 2.0 to Flight Deck. 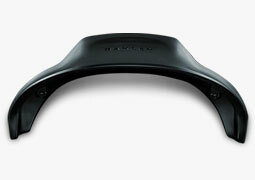 MIPS technology can be found in select colours. Oakley helmets come in two designs, the MOD 5 is ultra-lightweight and designed for peak performance, while the MOD 3 is tailored towards a lifestyle look. 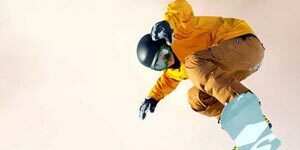 For the ultimate in style, match your helmet up with a pair of Oakley goggles for perfect synchronisation! 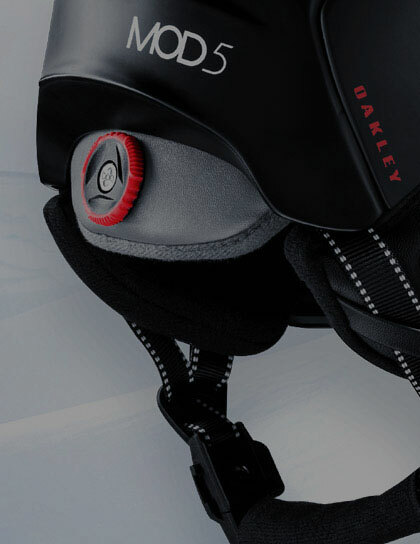 Introducing the Oakley helmets range - your first stop for perfect goggle helmet integration! These helmets are designed to help you travel faster and go harder than ever before. 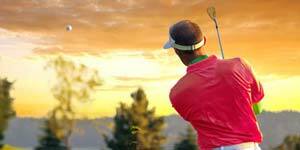 Read on to get the lowdown on the range. 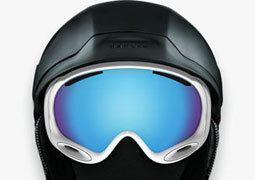 Oakley left no stone unturned in their pursuit of the ultimate snow helmets. 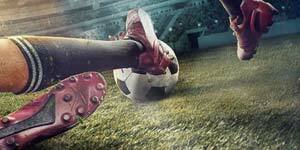 The result was premium designs featuring leading technology for head protection that's a step above the rest. 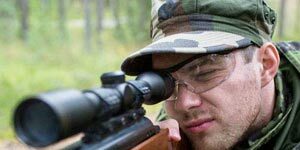 Fit, comfort and durability have all been optimised in two models: the fully decked-out MOD 5 and lifestyle-geared MOD 3, each with MIPS-equipped variants for even further protection from multi-directional impacts. 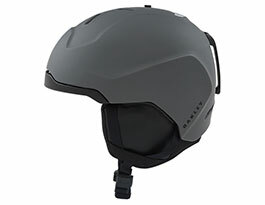 Oakley's flagship MOD 5 helmet combines the benefit of lightweight In-Mold and tough ABS shell technologies, implmementing each of these where you need them most for an efficient blend of comfort and protection. The diagram to the left shows where impacts are most common, the redder colours showing areas most likely to withstand dangerous impact. 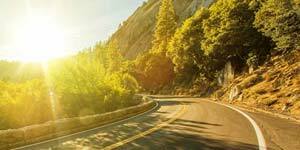 By integrating ABS shell into these areas, the risk of injury is mitigated against. 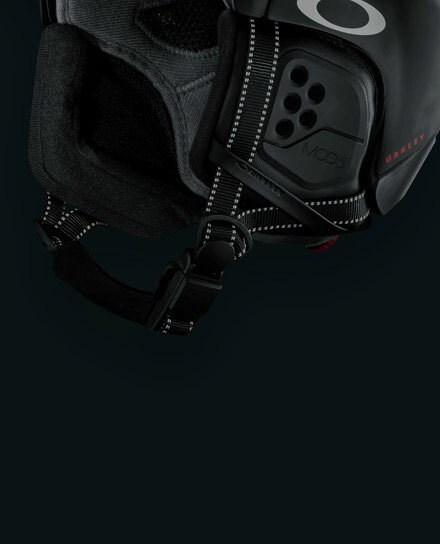 All MOD helmets utilise lightweight EPS foam contained within their tough outer shells. EPS is a material boasting exceptional impact absorption, while sitll being light enough to deliver a comfortal ride through the day. Another benefit of EPS is that ventilation channels can be carved into the liner, generating airflow when on the move to stop you feeling the heat. Ride with peace of mind in a lid that won't weigh you down. 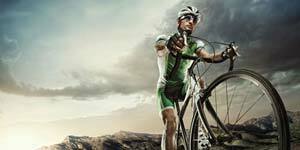 Helmets are certified to protect against direct impacts to the head. What they don't do is protect from the rotational forces of an oblique impact, think snagging a treebranch or clipping a rocky outcrop after falling. 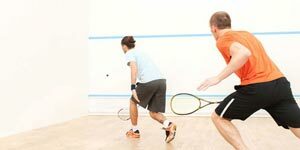 To protect against brain injuries associated with oblique impact, MIPS provides a low-friction membrane which absorbs rotational energy in the result of an oblique impact. Available on colours of the MOD 3 and MOD 5. 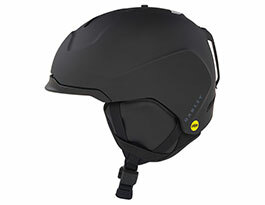 Interchangable helmet brims give optimised ventilation and comfort, and kill gaper gap! The LG-Brim is designed to accommodate larger goggles such as the Flight Deck and Airbrake XL. 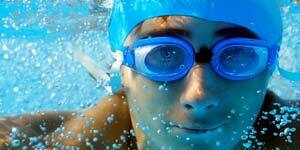 The SM-Brim is designed for smaller goggles including the O2 XM and A Frame 2.0 designs. The last thing you want to be doing on the hill is taking your gloves off just to fasten a buckle. 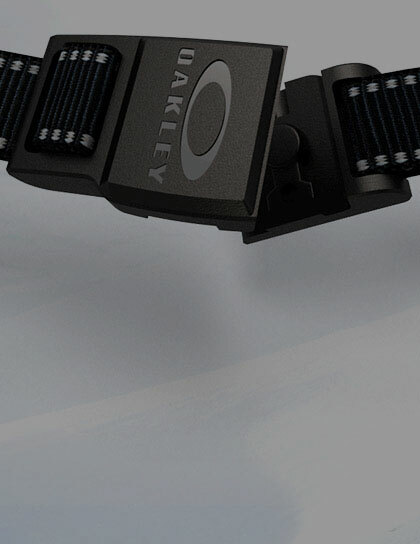 Fidlock's seamless magnetic functionality makes clipping and unclipping a fuss-free experience. Unlike conventional designs, Oakley's ear pads put minimal pressure on the ears, enhancing comfort and your ability to hear. Removable to let you ride with the strap under the helmet. The market leader in helmet fitting technology, BOA's dial-actuated fitting system lets you tweak the fit of your helmet to perfection, making fretting over sizes a thing of the past!